Robert Colescott was born in Oakland California, and he had an MA from the University of California at Berkley. He was a painter of African American life with humor and often politics. 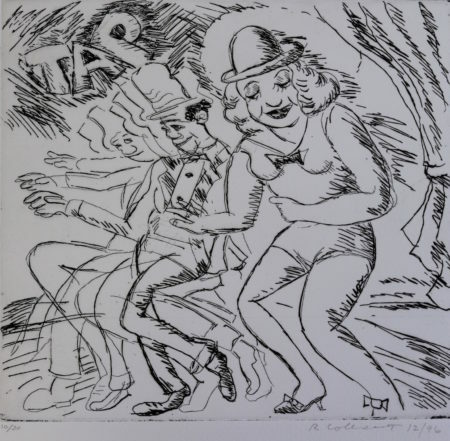 Colescott is in many major collections including the Whitney Museum.